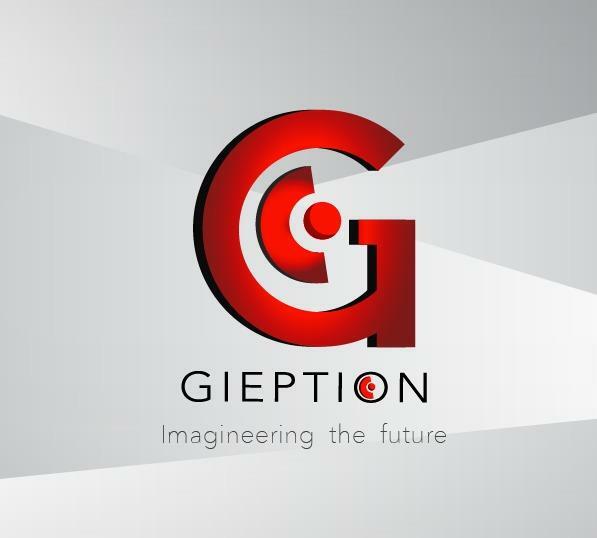 Gieption Sdn. Bhd. (1250809-U) is a technology-based company which designs, develops and develops mobile application and website while evolutionizes educational programming class for next generation students. We specialized in Android & IOS Applications Development, Website Development, Website Design and Android & IOS UI / UX Design.